Who needs a connected toilet? 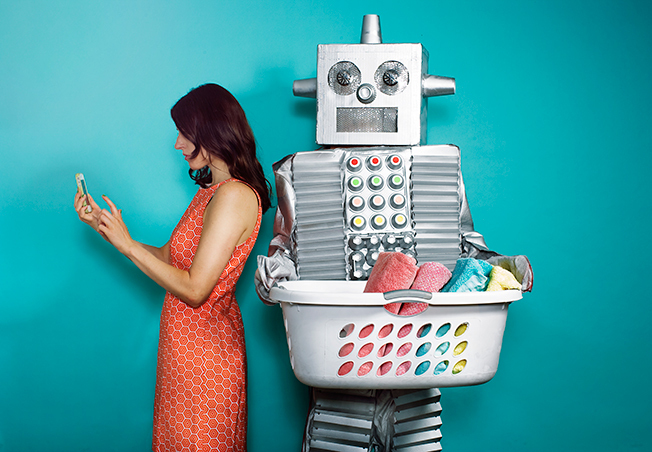 The Internet of Things has come to define modern life, especially home life. Connected TVs, alarms, even toilets are becoming more common. But what are we really looking for in a wired household? Jeff Malmad, managing director, head of mobile and Life+ at Mindshare North America—which surveyed 1,000 consumers in the U.S. this past January—said the answer could have big implications for marketers. "Privacy is paramount for consumers," he noted. "Marketers need to make sure that it's easy to opt in or out of connected experiences, and ensure that they're providing people with a real value exchange for opting in. Brands have a real opportunity to make consumers' lives easier by delivering relevant notifications and content in their time of need, whether that's reminding them of an errand or helping them with a household task."